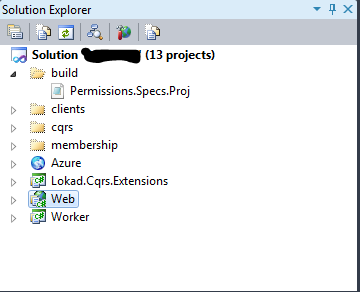 I just noticed that I no longer have r# help in .proj files. Is this something that will make it back in the product? some project or you just open them through File | Open? Thank you! It's just a .proj file in a solution folder.